No matter what age you were, or whether you made it on the first attempt or took a good 15, any motorist will remember the feeling of passing their driving test. Finally, your own set of wheels, no more parents prying into your business, and boundless freedom. It didn't matter that your first car wouldn't go into third gear, had a broken petrol gauge and a driver's door that popped open every time you went round a corner, because you could go wherever you wanted, whenever you wanted. Well, not quite anywhere, it would seem. 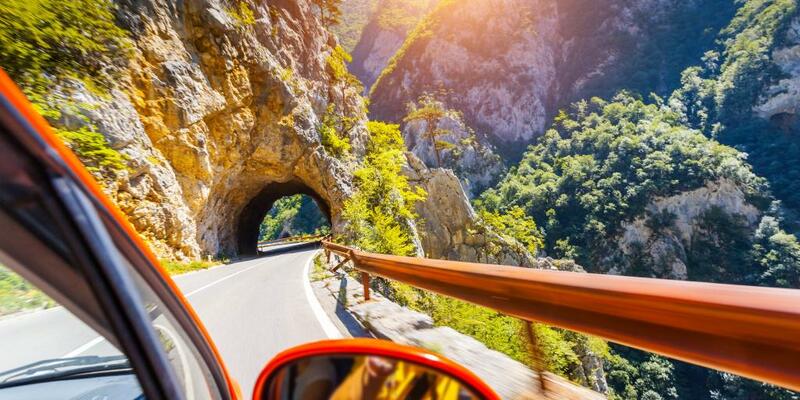 When it comes to driving in another country, there are a variety of caveats that may mean you find yourself having to wait slightly longer to be let loose on the roads, even if you've had your licence for a while. Sorry, budding roadtrippers. How old you have to be to drive in Europe depends on the country, whether you plan to rent a car or use your own, and whether your insurance covers young motorists to drive abroad. In most European countries you must be 18 to drive without supervision, although in some you can drive from age 17. Some countries do allow individuals to drive at 16 or 17 with supervision, with a full licence only being granted at the age of 18. However, quite often these 'supervision' rules do not apply to foreign nationals, so check the law before you travel. 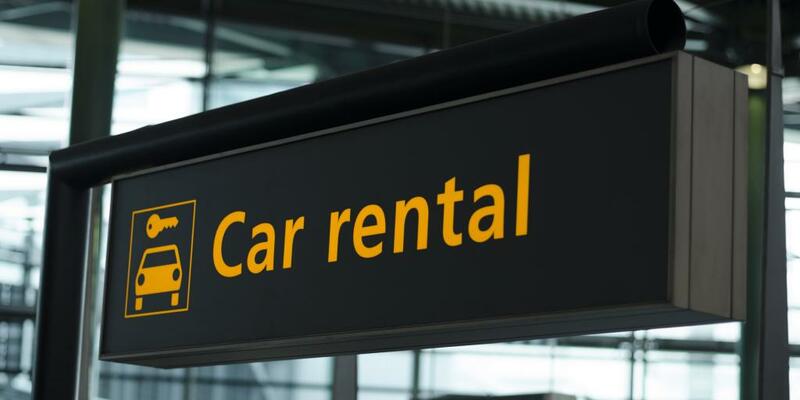 Whether you are driving your own car or renting a vehicle will also impact how old you have to be to drive in Europe, with car hire companies generally reluctant to rent vehicles to drivers under the age of 21, or thereabouts. Once you reach the age of 25, prices do drop. Older drivers shouldn't be too smug though, because while upper age limits are generally not a thing, there are also a whole host of restrictions regarding individuals over the age of 70. So, what are the biggest factors influencing how old you have to be to drive in Europe? Where you're from could make a difference. If your home country is a member of the European Economic Area (EEA) then your licence will cover you to drive in any other EEA country. The age at which you can do so depends on the individual laws of the country you are travelling to. If you're a British citizen driving on an licence issued in the UK, then you would be able to drive in Cyprus at 17, although you may find car rental rules prohibit you from doing so (more on that later). If driving outside of the EEA zone, or if you are not a citizen of a European Driving Licence Area country, you may need to apply for an International Driving Permit (IDP) in your home country. In order to do so you must be 18 and have a full and valid driving licence, even if the age at which you can drive at home is lower. Again, different countries enforce this rule differently, so check with your destination of choice. Generally, if you have your own set of wheels then there is more freedom regarding how old you have to be to drive in Europe. The first thing to remember is that whether or not you are old enough to drive in Europe will depend on the country you are driving in, not the rules in your country of origin. While many countries do allow for supervised driving from a younger age, in most European countries the minimum age to drive without supervision is 18. This means that a 17-year-old with a full, valid driving licence in the UK would still not be allowed to drive a car in Spain, where the minimum age is 18. The minimum age is 17 in Cyprus, Georgia, Hungary, Ireland, Kosovo, Luxembourg, Slovakia and the UK. The rules around supervised driving are also often different for citizens of that country compared to foreign drivers. In France, for example, the age for supervised driving is 15, but if you hold a foreign licence then you will have to wait until you are 18, even with a responsible adult on board. As we said, always check the rules of the countries you are visiting. 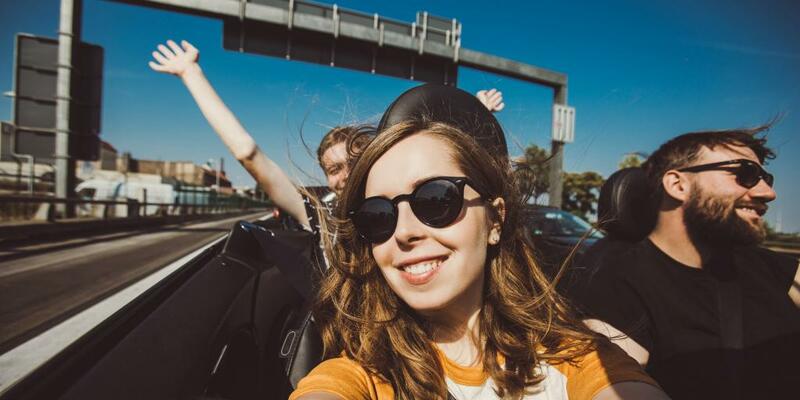 Despite some countries allowing you to get behind the wheel at 17, car rental companies tend to be less keen on teenagers taking control and, for the most part, the absolute minimum age at which you can rent a car in Europe is 18. However, many rental companies are still very cautious about renting cars to younger drivers, and for this reason the majority do require individuals to be over the age of 21. Some companies take this even further, setting the bar at 25 years of age. In a lot of cases - and this can be set by the company or the country - you will also need to have at least one year of driving experience under your belt. This is normally set from the date that your full licence was issued, not a provisional licence. Unfortunately, drivers can also expect to pay a hire surcharge up until the age of about 25 and although this varies by country and provider, it can be up to £40 per day. You can see why it makes sense to shop around. With most car rental companies, the types of vehicle that you can choose to hire will also be limited until you reach the age of 25, so unless you have very, very deep pockets you can say goodbye to that dream of cruising through the South of France in a Ferrari. It's important to take out adequate insurance when you're driving abroad, and so insurance companies also have a big role to play when it comes to how old you have to be to drive in Europe. As any young motorist will know, car insurance can be cripplingly expensive in the first place; while most companies do cover EU citizens to drive within the EU, you'll need to be sure that yours does and that it includes the cover required by that country. In some countries, you will be required to purchase extra cover - such as a Collision Waiver Fee - as a young driver. With most car rental companies, young drivers will be forced to buy the more expensive 'inclusive' insurance rate, rather than opting for basic coverage. As a younger driver, you may have to modify your style and practices slightly when driving in Europe as many countries enforce slightly different rules for young or new drivers compared to the general population. Germany, for example, has a zero tolerance policy on drink driving for anyone under the age of 21 or with less than two years' driving experience. What's the maximum age for driving in Europe? In most countries in Europe there is no upper age limit for driving, and if you are a driver from within the EU then whatever the licence rules are in your home country will also apply in the European Driving Licence Area - except minimum age, of course. In some countries this will mean that you have to renew your licence with the approval of a doctor at regular intervals, while in others it's valid for life and you can drive forever. For those from outside the EU, the International Driving Permit has no upper age limit, but you will need a full licence to attain one and so the rules in your home country will determine whether you are eligible. In some - but not all - European countries, there are also maximum ages for car hire that are set by the state or the individual rental companies, even where no upper age for driving exists. These can vary greatly, for example seniors hoping to take a Croatia road trip may be disappointed to learn that the maximum age here is 70; in Finland, it's an oddly specific 97 years of age. The unfortunate truth, however, is that the older you get, the more hesitant car rental companies may be to lend you a car. As a result, older drivers may find themselves paying more than they would have 10 or 20 years ago, while others will rule you out altogether.